TAIPEI — Taiwan is rolling out the welcome mat for its companies operating on the Chinese mainland, hoping that they will come back now that the Sino-American trade spat has made doing so more appealing. 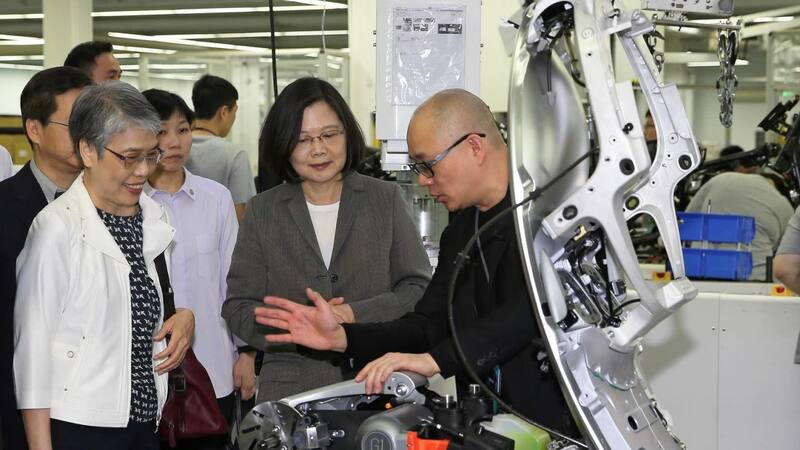 President Tsai Ing-wen’s administration is considering incentives like tax breaks and assistance securing land for factories, and it plans to submit a bill incorporating such measures to the legislative branch as early as this month, Nikkei learned from a top official. The administration has been aiming to reduce Taiwan’s dependence on the mainland, and the growing trade friction between China and the U.S. provides added impetus. But it will need to address a number of issues, including the stable supply of electric power, to see this plan through.